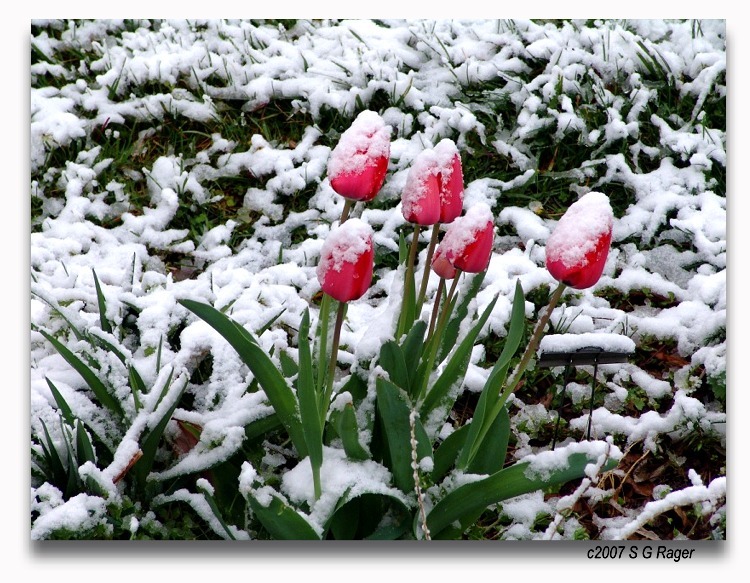 Spring is only one week away and despite the recent snow here (WHAT is up with that? ), it's time to clean house. For some reason our house has been a disaster. I had been doing my best to tackle one room, one area, one task at a time, but could never quite get a good handle on things. Finally, after a good clean of the kitchen tonight, and two days of staying out of the living room, things are starting to get back under control. If I keep my fabric and sewing things downstairs, in the sewing room, then the living room isn't as cluttered. If I keep clean laundry folded and put away, then the living room is even less cluttered. AND if I keep the kids in the playroom all day, then there are no toys or messes to clean up in the living room. And what better way to end your day and relax at night than in a clean, tidy living room?